The Japanese videogames giant beat forecasts, sending its shares higher. The new Switch console is a hit, while Nintendo is also getting the hang of mobile games and using characters like Super Mario offline. Now the only real drag is that the company hoards so much cash. 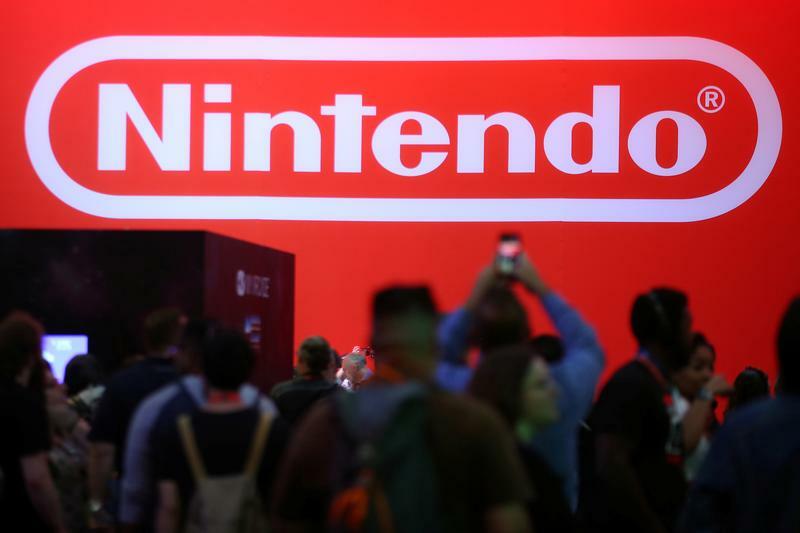 Shares in Nintendo rallied on July 27 after the Japanese videogames company reported strong quarterly results. After market close the previous day, Nintendo said it made an operating profit of 16.2 billion yen ($145 million) in the three months to June. That beat a Thomson Reuters Starmine Smart Estimate of 11.6 billion yen, and contrasted with a loss of 5.1 billion yen in the same period a year earlier. Nintendo said it sold nearly 2 million units of its new Switch console. That brings total sales to 4.7 million since the device launched in March. By late morning in Tokyo, Nintendo shares stood 6.6 percent higher at 38,140 yen.